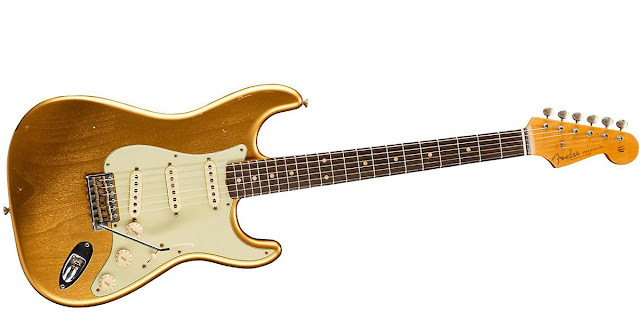 The Fender Stratocaster, a model of electric guitar with an extended top "horn" shape for balance is designed in 1954 by Leo Fender, Bill Carson, George Fullerton, and Freddie Tavares. It is manufactured by the Fender Musical Instruments Corporation up to this day. The Stratocaster, a versatile guitar, is usable for most styles of music and has been used in many genres, including country, rock, pop, folk, soul, rhythm and blues, blues, jazz, punk, and heavy metal. If you are looking for a Stratocaster that will perfectly fit for your passion for music, you have to take a look at strat available at Musicians Friend. The site is very helpful as it will give you guides or tips in choosing the right Strat for you.